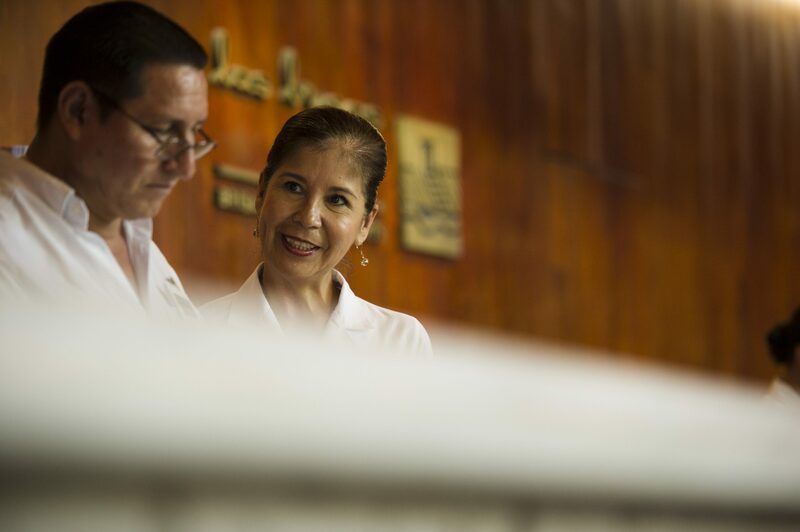 Whether you’re looking for the perfect afternoon adventure or some help in making a restaurant reservation, Maritza will get you the answers you need. 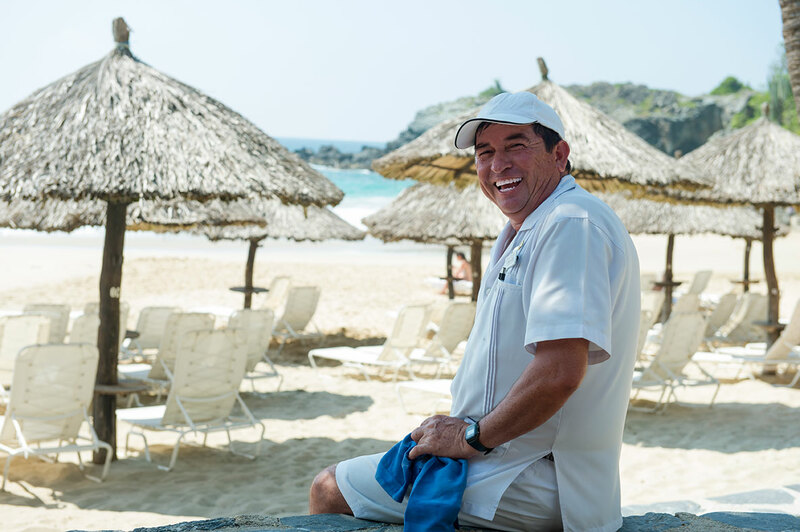 Ixtapa is her home and she shares its beauty and charm with every Las Brisas guest. 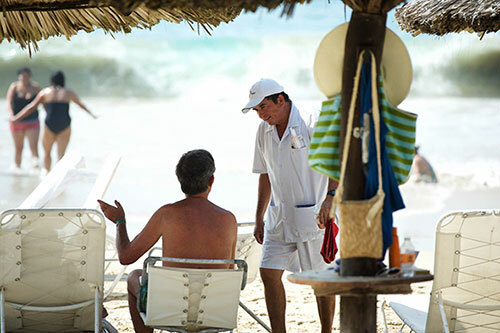 Always looking for new ways to provide guests with superior service, Maritza created a lending library of beach reading for all guests. 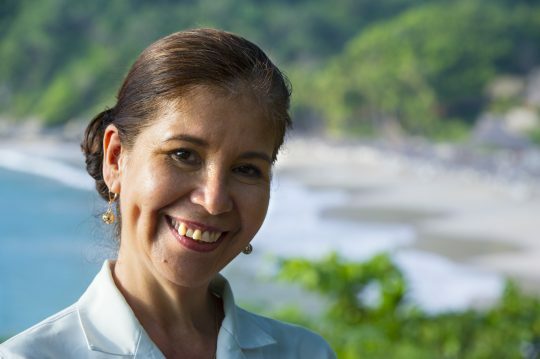 If you’re looking for a quiet escape, she will give you directions to a gorgeous, secluded spot where you can take in the beauty of our resort. 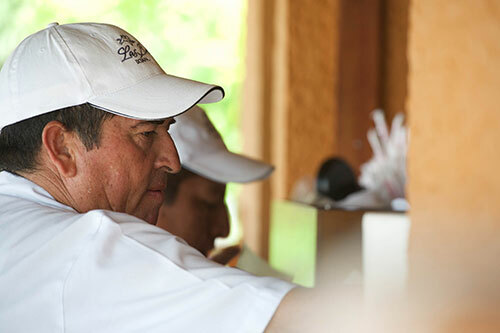 Known for exemplifying service, Margarito goes above and beyond for your needs. Just how far beyond? Far enough to give his shoes to you when the sand is too hot for your feet. Happiness pours out of Maragarito. 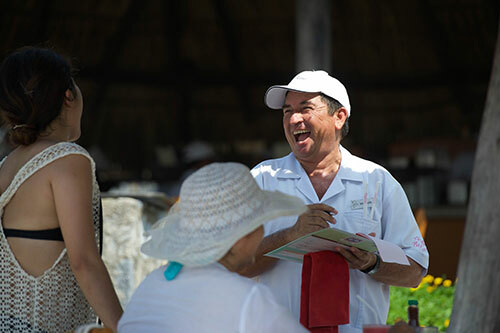 Always friendly and smiling, Margarito’s spirit fills your beach days with joy. Stressed out? Don’t worry, your drinks will be here in one minute. With private terraces and stunning views of the Mexican Pacific coast, our beautifully designed suites are the perfect escape.